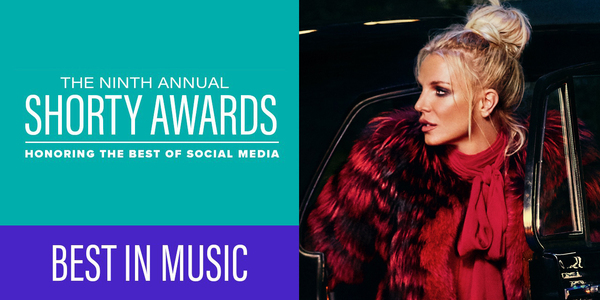 Britney is nominated the the 2017 Shorty Awards for Best In Music! Your vote decides who wins. Cast your vote HERE!